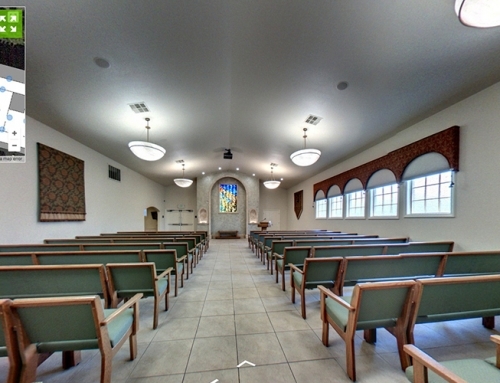 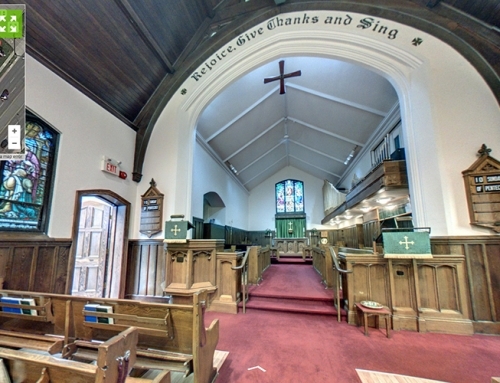 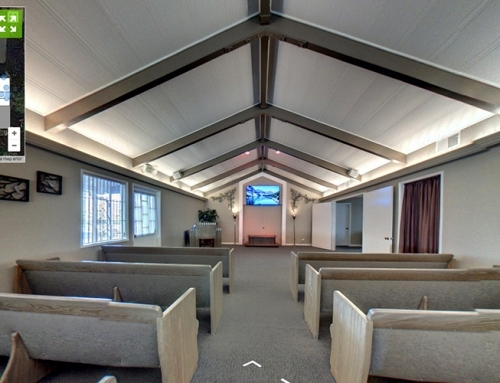 Experience 360° views of Cherokee Funeral Home. 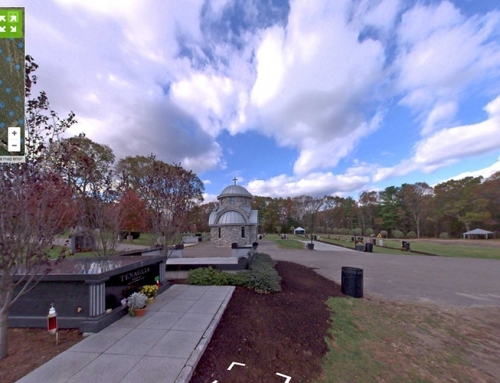 With our Cemetery360® Software, customers can view 360° views of Cherokee Funeral Home and interact with the cemetery through an innovative, life-like experience. 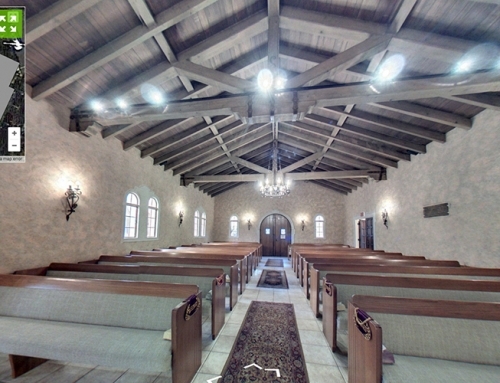 Click here to experience Cherokee Funeral Home.